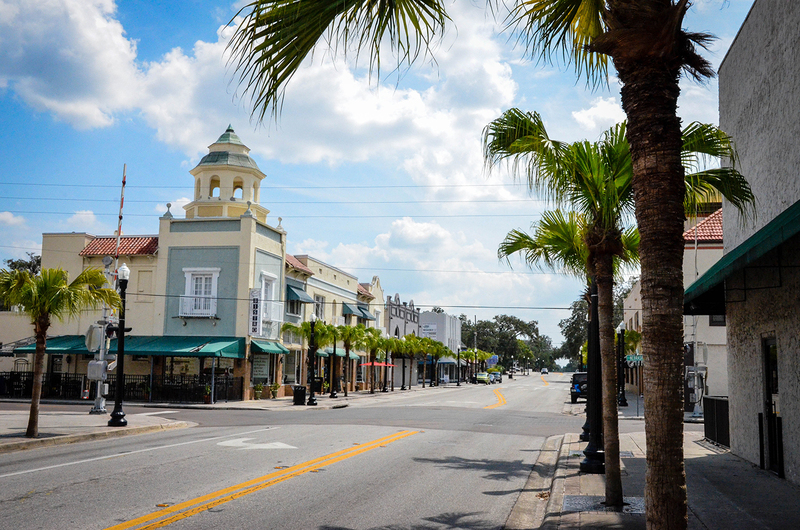 The City of New Port Richey lies along the beautiful Pithlachascotee Riveropens in a new window, which connects to the nearby Gulf of Mexico. To reduce New Port Richey's susceptibility to the damage, expense, and disruption of flooding, the City enforces regulations that restrict development in the floodplain and require building techniques that make structures more floodproof. These practices help stem the rising cost of flood insurance and make our community more resilient to severe weather events. In 2014, City Council adopted Ordinance#2014-2035 which regulates floodplain management in the City. The ordinanceopens in a new window was approved on August 19, 2014. The City has been a participant in the National Flood Insurance Program (NFIP) since 1981. The program allows residents to purchase flood insurance at a reduced rate that is subsidized by the federal government. CRS is a program which rewards communities who exceed the minimum NFIP requirements by providing flood insurance discounts based on the number of points acquired. Those who are required to purchase flood insurance enjoy a 20 percent discount based on the City’s Class 6 rating under the CRS program. For more information about the NFIP and Flood insurance, visit www.floodsmart.govopens in a new window or call 1-800-427-2419. The adoption of compliant floodplain rules protects the City and ensure its participation in the NFIP. The City's 2014 ordinance complies with FEMA requirements and incorporates changes that adapt the City’s floodplain management plan to the Florida Building Code. The floodplain management regulations of the Land Development Code (LDC) contain the administrative procedures, mapping information, land use requirements, and construction standards, including a cumulative substantial improvement definition and a one-foot freeboard requirement for new construction and substantial improvements. In areas where the current LDC regulations exceed the minimum requirements of the NFIP, the City acquires points within the NFIP Community Rating System (CRS) program. The State of Florida requires local governments to regulate floodplain development consistent with minimum state standards. The City controls development in flood hazard areas through specific flood hazard reduction standards as well as through zoning, subdivision regulations, building and housing codes, and sanitary codes. All floodplain development is subject to permit. To apply for a permit, contact the Development Department at 727-853-1047 or visit us inside City Hall at 5919 Main Street. To report illegal flood plain development (without a permit), contact Code Enforcement at 727-841-4553. Floodproofing consists of ways to keep floodwaters away from structures, sites, and building contents or reducing the effects of water entry. The installation of floodproofing can occur during construction of a new building or when an existing building is being repaired, remodeled, or expanded. Floodproofing below the base flood elevation (BFE) in residential buildings is not permitted in the City under the National Flood Insurance Program (NFIP). Floodproofing is also not permitted in Coastal High Hazard Areas (Zones V, VE, or V1-30). Letteropens in a new window to local banks, real estate agents, and insurance companies regarding flood insurance.